Inhabit: short stays are proud to offer our grade II listed, 2 bedroom house in the heart of Luton. On the doorstep of fantastic transport links, you can be in central London within 25mins from either of Luton s train stations, or be at London Luton airport within a 10min drive. 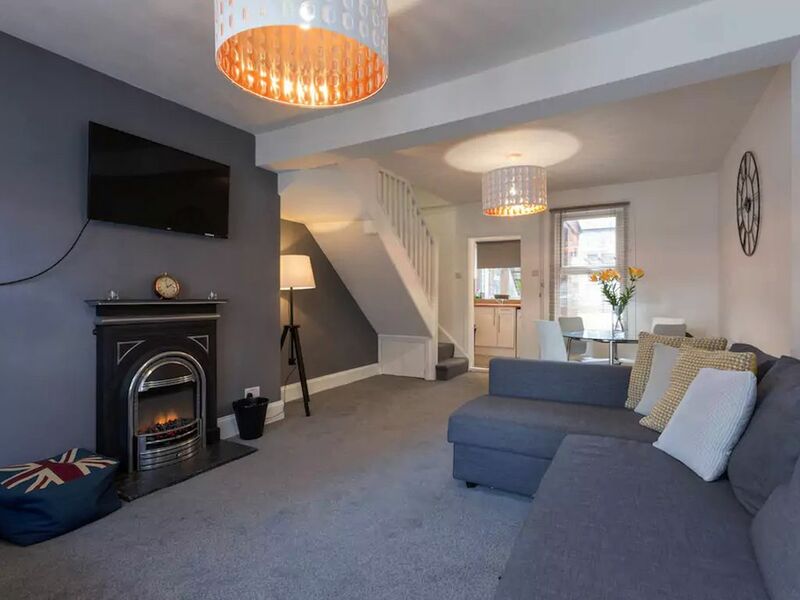 We provide a home from home experience, offering guests all the essentials they need for a short stay inc. towels, a fully equipped kitchen, large screen TV with Netflix, wireless internet, street parking & a lot more!